Yes, we need some more and interesting PVE content. 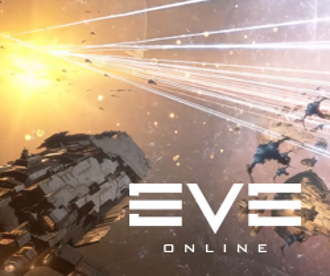 It is often said that EVE is mainly a PVP game, but at the same time PVE is also providing a good environment for people to enjoy the game, not just newbies, but seasoned players as well. And to a certain point I think it will be good if the line between PVP and PVE is fairly thin. Not even sure if there is or should be a line here. 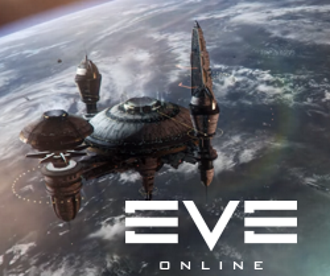 But as EVE grows, it will be good if we all can have the content and interaction growing, so that the game experience can be more vivid and memorable. So with these things in mind I feel it is very important to improve one aspect of the game that a majority of players are into daily - Missions. Missions provide some good content that can be really immersive. Especially Epic Arcs, but regular missions too. Can't say anything about COSMOS stuff, haven't really touched that, bur still. And if you are doing missions on a daily basis you would surely have noticed that the same missions repeat over and over again. I don't really think that procedural missions, even if implemented well, will solve the problem. What we need is some more and fresh content, crafted on a regular basis. That means our devs need to implement some really cool system and tools that will enable them to create variable content with nice quality. Probably it would be good if a dev team can be dedicated to creating such mission content, working on the long term. I am sure our devs have explored this avenue in detail and have something coming. In the spirit of contribution, we need to provide fresh ideas for new content, this is what I will be doing in this blog post. So let's take a look at regular Missions. They are pretty straightforward. You request a mission from an agent, then they make an offer to you, describing the mission and you got the options to accept, decline or delay. Not getting into Factional Warfare missions, R&D etc. Pretty much describing Security, Mining and Distribution missions, but I guess the other types work in a similar way. And since missions are given this way, it sometimes gets annoying when, for example, they give you a mission against a major faction that you don't want to lose standings with. You have to decline and sometimes you can lose standings with the agent or their faction. It is like a trap. Gets a bit frustrating when you have no options. But this can be solved pretty easily. In an upcoming Missions Overhaul, it would be nice if agents, along with the regular Request Mission mechanic (that should be preserved), would provide a List of available missions. Yes, a small list of, say, 5-10 options - missions of different kinds and difficulty. In this list, there should be a brief info about the missions and upon accepting, the agent would provide additional info. 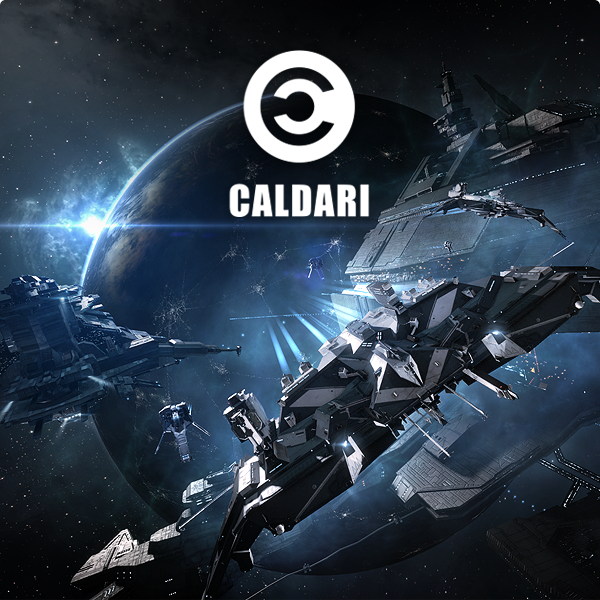 Some against other major factions, most against pirate factions, or other entities, for the Security types of missions. Same for the other types of missions. Well, the Request Mission mechanics would provide more difficult, higher caliber and rewarding missions, that involve less traveling, while the Listed missions would be easier, involving more travel and less rewarding, just in general. The current random missions offering mechanic should be preserved - the Request Mission button should be kept as it is, and the agent would offer missions that would be usually of a high caliber. With this classic missions mechanic, there should be also the standing penalties if the player declines a mission more often than 4 hours after the first decline. For the listed missions there should also be some penalty in the case of quitting an accepted mission, maybe employing the existing 4 hour window rule, or other rules - as devs see fit. Having listed missions to choose between, will eliminate the frustration that is caused when players are presented with a mission that they don't like. They will be able to choose the best mission that suits their needs. And this is where it comes to the long term planning. These Listed missions will need to be created, and there should be some significant variety. Same with the old Request Mission stuff - more variety should be added there as well. Getting deeper into this. Present time most of the missions levels can be run solo. Level 1 to level 4 that is. I have never been in a level 5 mission, but from what I have heard they are more fleet oriented and in low sec. I am thinking of something a little different. Fleet MissionsYes, missions specifically designed for fleets - ones that have their own distinct levels - between 1 and 5 and ones that can be in all kinds of space where agents can be found, including High Security space. They should be structured a little bit differently, compared to Standard missions. I will just provide a small list of suggestions and then will go to explain further. 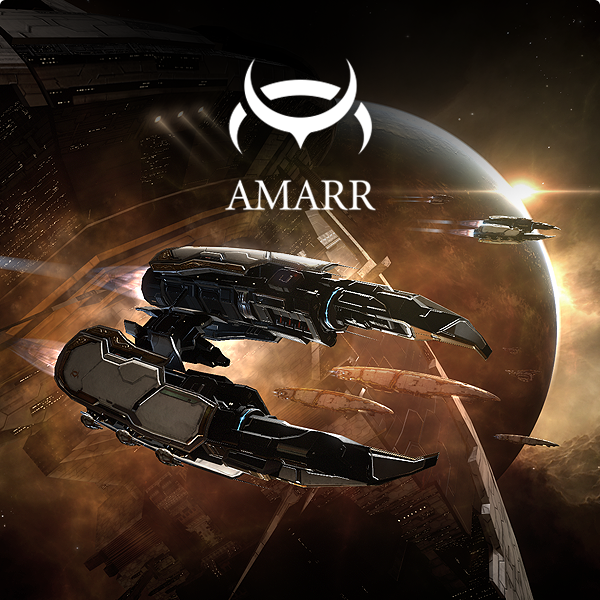 Level 1 fleet missions for small gangs, up to 10 people - suitable for frigate, destroyer and cruiser pilots. Ship restrictions may vary between these with each mission. Level 2 fleet missions for moderate teams - may be also small gang, but will allow more participants too - up to 20 people. Suitable for frigate, destroyer, cruiser and battlecruiser pilots. Level 3 fleet missions for small and larger fleets - up to 40 people, again suitable for frigate, destroyer, cruiser and battlecruiser pilots. Level 4 fleet missions for small and large fleets - between 2 and 80 people, suitable for all kinds of ships between frigate and battleship. And level 5 fleet missions for small and large fleets, up to 150 people, suitable for all kinds of ships. There should be some options to specify what number of pilots and what type of ships the fleet wants to use - like filters - and the agents would try to provide missions that correspond to the fleet needs. Of course there should be agents of different level that would provide these Fleet Missions, with different standings requirements etc. Not all fleet missions would be one ship size specific. In some missions the agents would specify various fleet compositions and tasks - to make things interesting. There might be another filter - similar ship size fleets and variable ship sizes fleet options when the players specify what kind of missions they want. There may not be a strict pilot count restriction for fleet missions - it would be just a recommendation, similar to how Incursions are structured - the rewards will just decline gradually as people exceed the recommended count. Standard Mission agents should provide random missions and lists of missions and the Fleet Missions agents would provide the same accordingly. Of course the fleet missions agents should provide some more dedicated interface for selecting various options for the fleet missions, as mentioned above. Before pressing the "Request Mission" button or selecting a mission from the List, the players should select the options for preferred fleet mission pilot count, ship size and whether they want missions with similar ship sizes in the fleet or various sizes. It is worth to note that declining a Fleet Mission should not be penalized. As there will be many people in the fleet, all with their RL tasks and schedules, there should be some options to be flexible and react to the situations accordingly. This is where devs can get really creative and make missions that feel more like PVP, similar and better than Burner Missions that we currently have. You see, the thing with missions is that when a player learns the structure of the mission, the mission becomes easily predictable, and players do it with less effort, some are even bored. 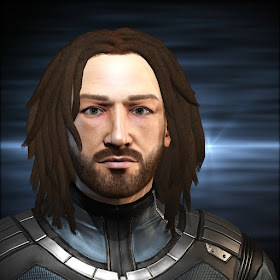 To make the missions an exciting and rewarding adventure, rewards being beyond ISK and items, well maybe there should be some random escalation factor, like NPCs calling reinforcements, or some Anomaly NPCs that are present in system, coming to aid their mission fellows. I am not entirely sure how this can be done, but there is definitely room for improvements if we have options like these mentioned. And before someone screams that we don't need such new kinds of missions because it will feel like some other games that are theme park oriented - rest assured that this will never be the case. 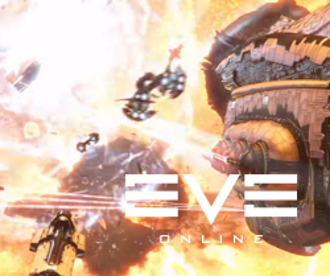 EVE already has some missions that are similar to the ones I am mentioning here, namely the Burner Missions, they do feel like some sort of PVP and the chance to lose a ship to them is rather high. 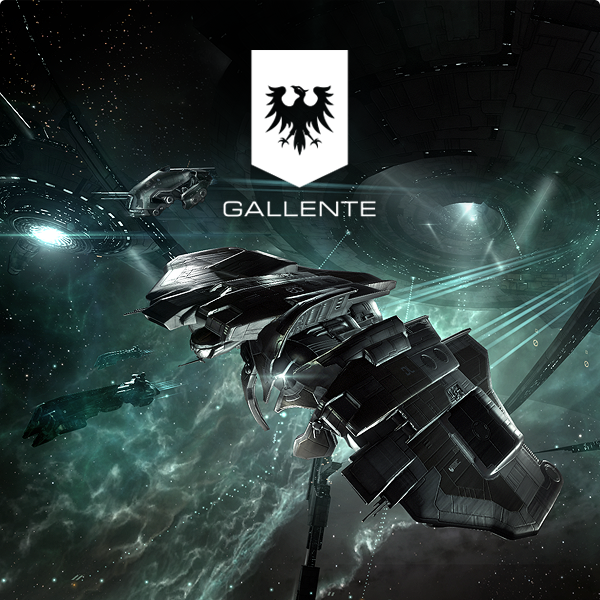 Knowing what losses mean in EVE, one would never run them comfortably, solo or in a fleet, and they will feel more like a badass adventure, just as we like them. What I am offering here are Burner Missions on steroids, designed for sizable and massive fleets, similar to the Blood Raider Engineering Complexes sites and Forward Operating Bases that we have today. EDIT: I just also want to mention that if implemented correctly and with the appropriate advanced NPC AI, these missions would be some good training ground, or proving ground even, for young FCs, to make them learn their craft. So far I have mostly described new Security missions, but the other types of missions need a fresh touch too. Also - I would look into things like Exploration missions - where a pilot needs to scan a special signature that only shows in their scanner, then go and hack the containers or other installations in the site and get valuable items along with the mission items. Maybe even have an objective to search a system in question, where that special signature will be, having to roam a define region or constellation where the mission agent assumes the signature will be. Or maybe having more than one special signatures hidden in some region or constellation, that need to be found. Might add to the immersion and provide some good adventures for explorers. And also maybe it would be good if there were exploration missions that would involve some fighting and a fleet of pilots defending the explorers - like some Security plus Exploration hybrid kind of missions. This might be a little tricky to implement, cause all the pilots in the fleed should be able to see the special mission signature in their scanners. Speaking of these things leads to one very important particular point: Better interface for sharing mission details or means to show every pilot in the fleet what the mission details are. This will be especially needed for the Fleet Missions that I am describing. Not entirely sure what this interface should be, but I will think about it. 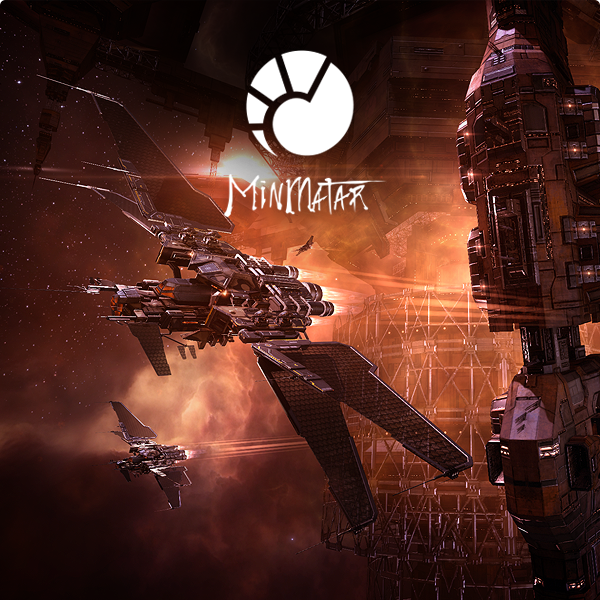 There are some other things that I have in mind - about missions that would involve a possible capsuleer conflict - like when the mission NPCs send a distress call to any of their allied capsuleers, so they can come and aid the said NPCs against the capsuleer forces that are attacking them, doing the mission. But this would require a special system that would allow players to pledge allegiance to a certain faction, be it publicly or secretly. I am not ready with this idea yet and will include it in a future post, whenever I refine it further. These are the things that I want to share. I hope you enjoy them.